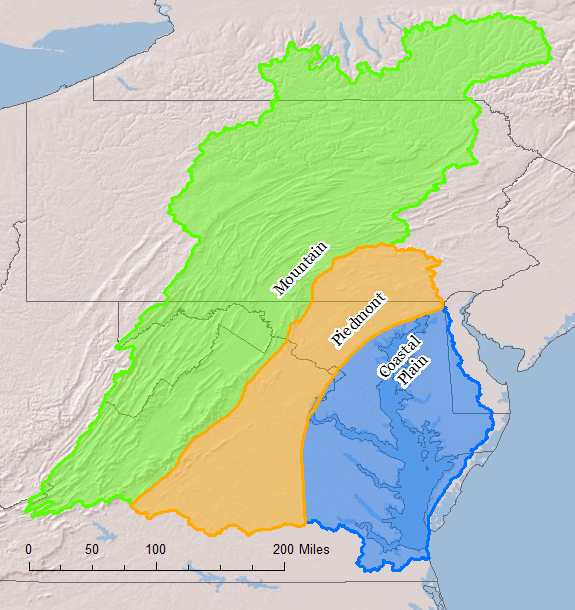 Rain washes chemicals and fertilizers into our streams, rivers and, ultimately, the Chesapeake Bay. Once in our waterways, these pollutants fuel the growth of excess algae, which clouds the water and threatens the health of fish, crabs and the entire Chesapeake Bay. 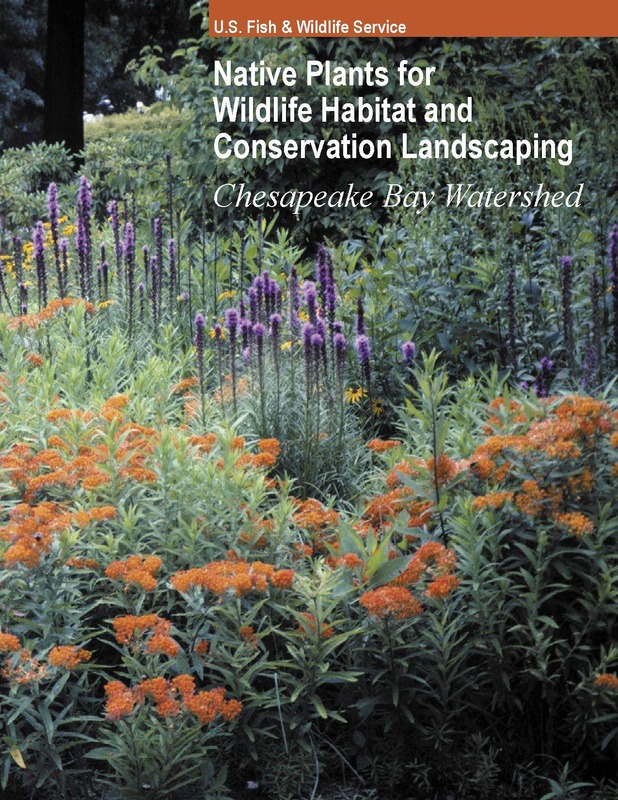 One of the easiest ways for us to reduce our pollution contribution to the Chesapeake Bay is to replace some of our lawn and typical landscapes with native plants. 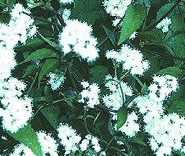 Native plants have occurred in our region for hundreds of years and are accustomed to local sun, soil, and climate. By picking native plants that suit local conditions, you can reduce or eliminate the need for fertilizers, pesticides and watering. This also saves time and money. Native plants also provide food and cover for local wildlife like butterflies, birds, frogs, turtle and small mammals. 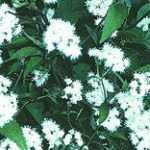 You can find native plants with the same shape, color, size or other characteristics as some of your favorite non-native plants to create attractive and more natural landscapes right in your own yard.